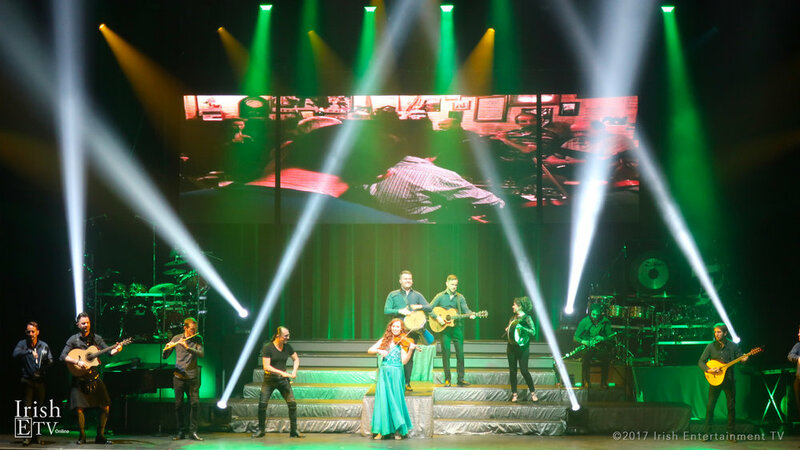 Celtic Woman chats with IrishETV host Brigid Boden during their Voices of Angels Tour. 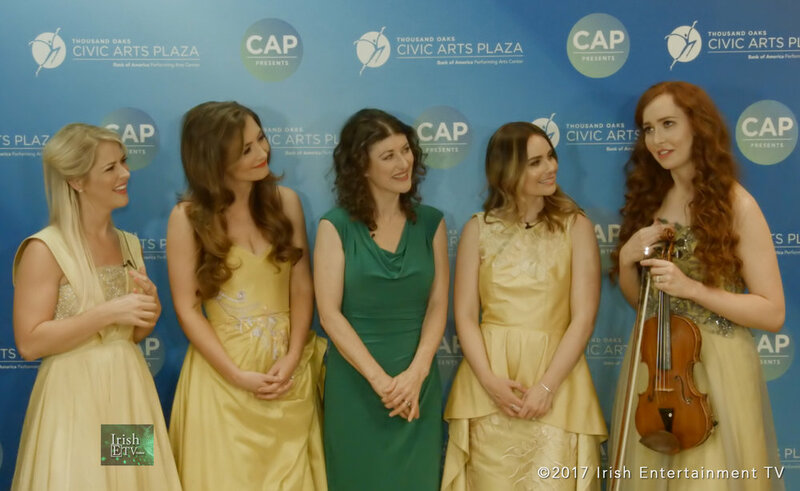 When you have five Irish women together, you never know what they might say. You might even hear them play live at the end.